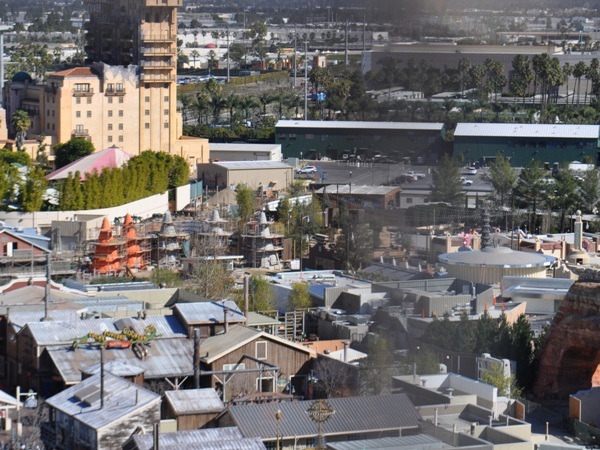 Disney has confirmed that Disney California Adventure construction will finally be complete when Cars Land and Buena Vista Street open on June 15. 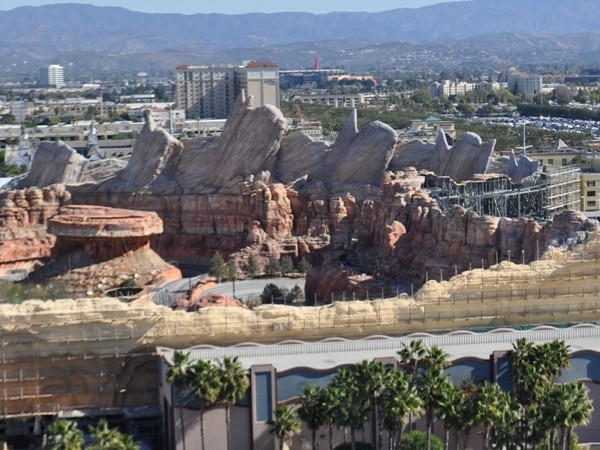 The multi-year project, which also added World of Color and The Little Mermaid: Ariel’s Undersea Adventure, has frustrated guests with construction walls and blocked paths for months. 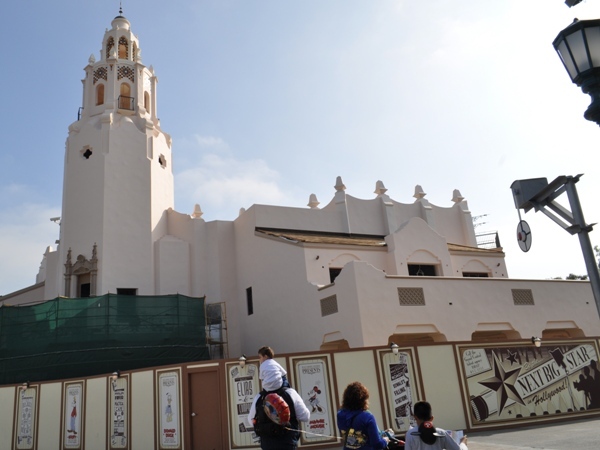 California Adventure will be closed June 14 to complete final preparations. Keep watching the DIS and the DIS Unplugged for more information as it becomes available. Cars Land will be the home for three new attractions: Luigi’s Flying Tires, Mater’s Junkyard Jamboree and Radiator Springs Racers. There will also be several new dining locations and shops. Buena Vista Street replaces the Sunshine Plaza and will feature multiple shops and eateries celebrating 1920s and ’30s Los Angeles, when Walt Disney arrived in California.